Welcome to the sweet life on Highland Lake. 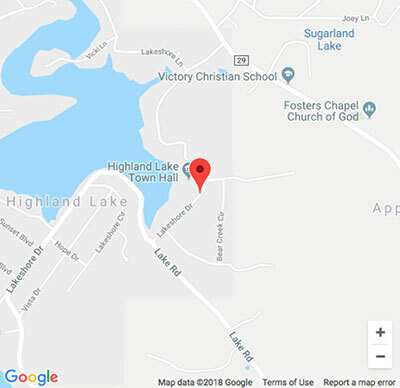 Once you have experienced life on Highland Lake, you will immediately understand how much I love my sweet home and how much I love being a REALTOR®. Let me sell a sweet home to you! 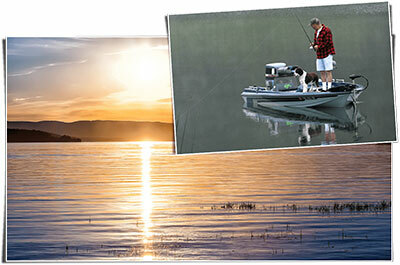 From door-to-door, my lake home is an easy 45-minute drive up Highway 59. Just imagine, over 300 acres of blue serenity nestled in pine trees, hardwoods, and mountain laurel with 15 miles of shoreline. This, my friends, is stress-free living at its best. Here, atop Straight Mountain, we are in the foothills of the Appalachians. Our wilderness mountain valley is 900 feet above sea level and 5 to 10 degrees cooler than Birmingham. 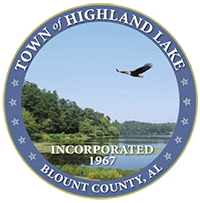 Nestled in the Blount County foothills, our 400 residents love their “township” called Highland Lake, which was incorporated in 1967. We have a library, a fishing pier, boating activities, and a walking trail along Brasher Creek that boasts many varieties of fauna and flora. Highland Lake homeowners care about their community and are proud to call it home. Come see me, sit on my porch, and let me show you this little bit of heaven on land and water.